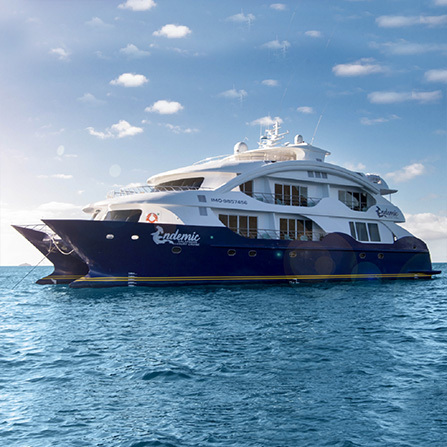 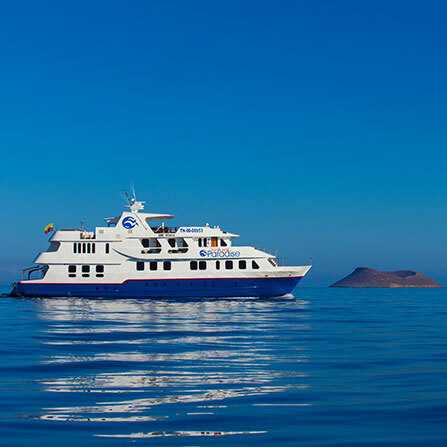 Cruising the Galapagos Islands is the experience of a lifetime. 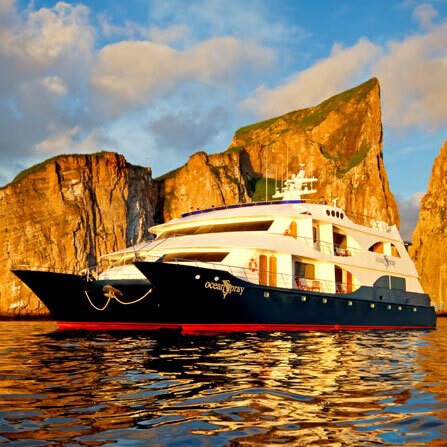 Why not share the natural beauty of these islands with a group of family members, friends, or colleagues? 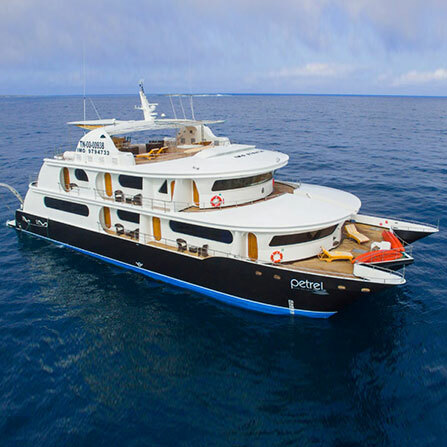 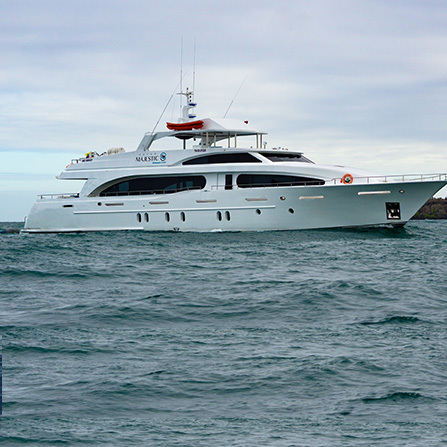 We offer whole boat charters for many luxury boats that cruise the Galapagos Islands. 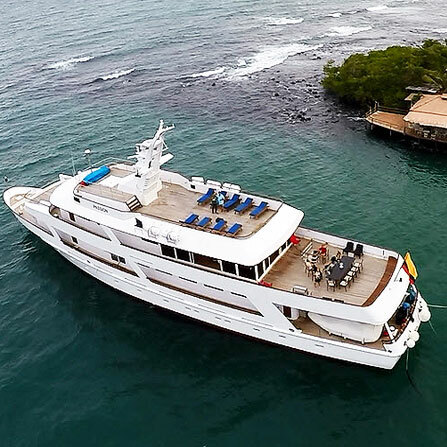 The boats range in size from 8 cabins to 50 cabins, which allows us to cater to all group sizes from small family vacations and reunions to large incentive travel groups. 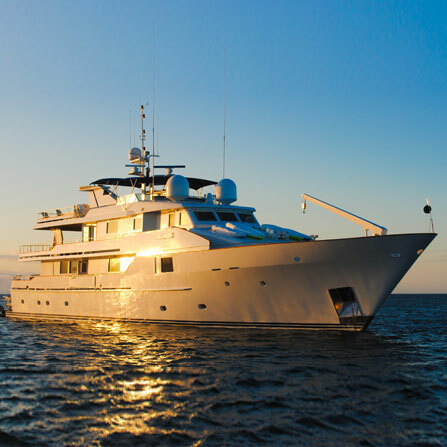 Celebrate weddings, vacations, reunions, or work success aboard luxurious boats in an area of the world unmatched by any other. 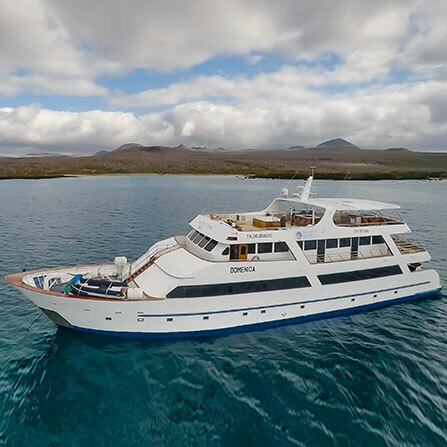 Galapagos cruise charters allow you to explore the various islands, witnessing flora and fauna found nowhere else in the world by day, and celebrate under the stars on the deck of one of our wonderful boats by night! 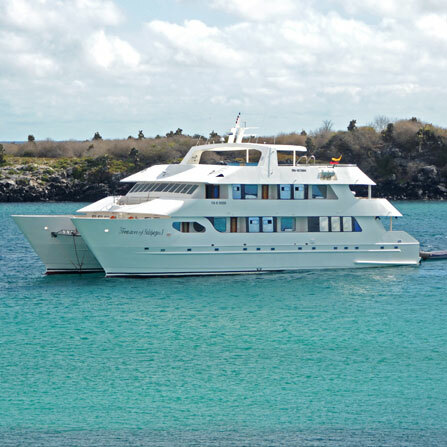 Escape the hustle and bustle of daily life for a week of enjoying the natural beauty of the Galapagos Islands.